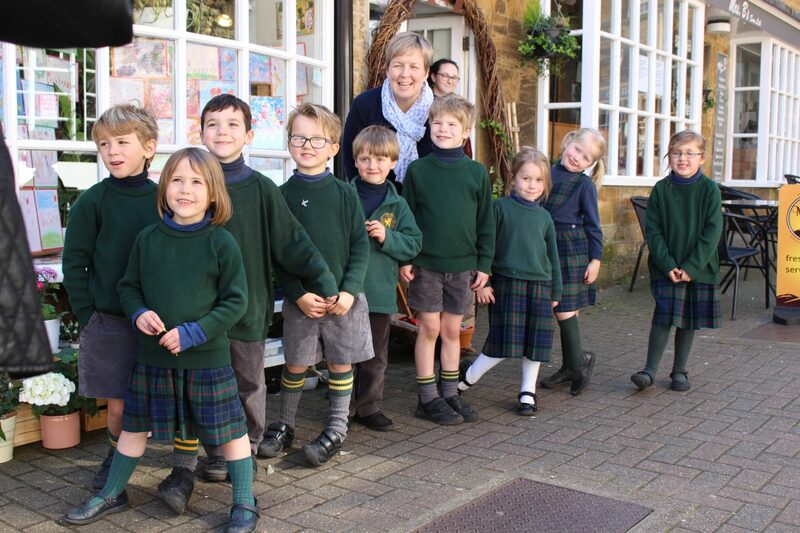 Our Year 1 children loved visited local florist, Twigs & Twine, in Crewkerne recently to see their artwork on display in the window. All our Pre-Prep children took part in their Mother’s Day Art Competition, with around 50 pieces of art on display. Very well done to Renée in Reception, who was the overall winner and to runners-up Oliver, Eliza and Jemima – and many thanks to Laura and Ella at Twigs & Twine for being such a source of inspiration for our children.